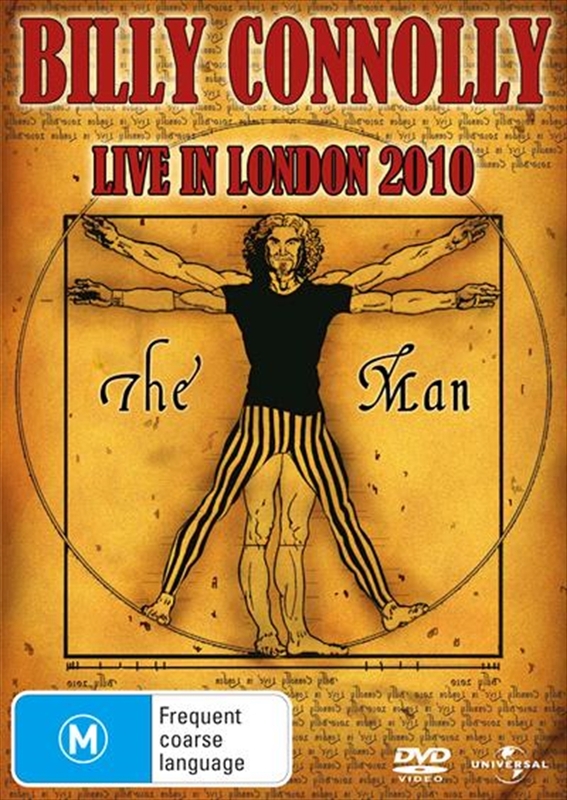 As funny, topical and downright brilliant as ever, Billy Connolly Live in London 2010 shows the master at his very best. From raging about political correctness to reporting about the oddities of America, Billy Connolly takes the audience on a hilarious series of anecdotes, digressions and yarns. The King of Comedy is back wtih his unmissable show filmed live in London.